If you’ve decided to enter into an IVA then it’s likely you’ll have to adjust to certain requirements – such as living without credit. For the vast majority of those thinking about an Individual Voluntary Arrangement, credit will have played a very fundamental part of getting into debt in the first place – whether that’s through personal loans, credit cards store accounts and so on. 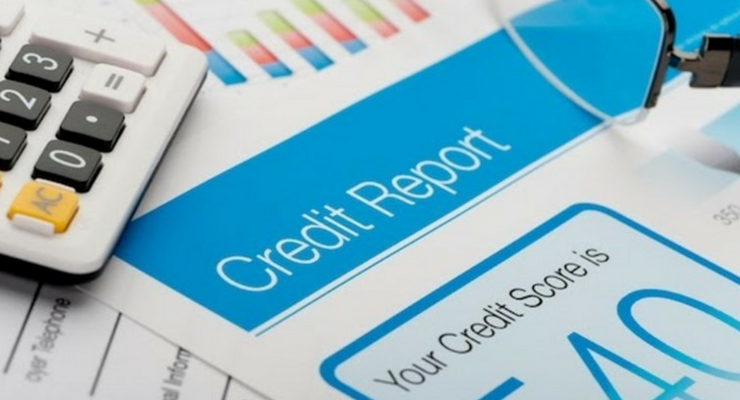 Unfortunately, for most, it’s not simply having access to credit that can cause the problems but more specifically, the amount of additional charges including interest and late payment fees, which most creditors will apply the very moment you default on repayments. Once an IVA has been accepted then it becomes legally binding and you won’t be able to apply for credit throughout its duration (usually a period of 5 years). Consequently it’s important that you understand the implications of living without credit and the impact it might ultimately have on you. That said – in order to determine an affordable monthly repayment for you to pay to your insolvency practitioner – a very careful budgeting process will be put into place. This means that all your personal expenses are fully accounted for and prioritised ahead of your IVA payments; meaning you shouldn’t have to worry about finding additional funds. What’s more, once your IVA ends, you’ll then be completely debt free. This is due to the fact that any remaining debt under the IVA will simply be written off at the end of the arrangement and your creditors won’t be able to pursue you for it. 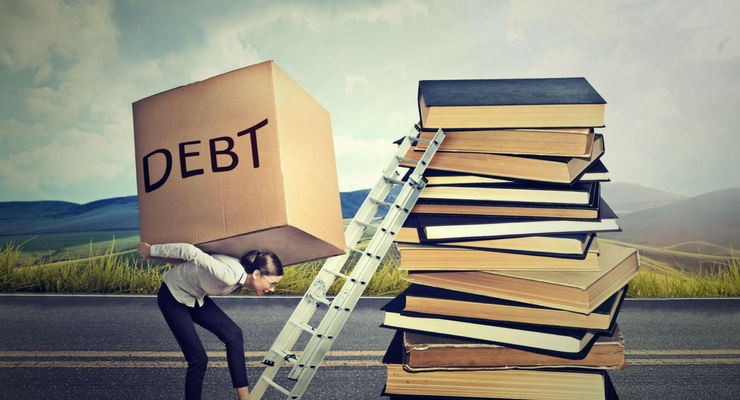 Many debtors see this as a good opportunity to complete turn their finances around once and for all. In fact, by simply saving the set monthly repayments which have previously been paid over the past 5 years, you’ll soon be able to save a substantial amount for a rainy day – or something much more specific, such as a new car or other investment type. 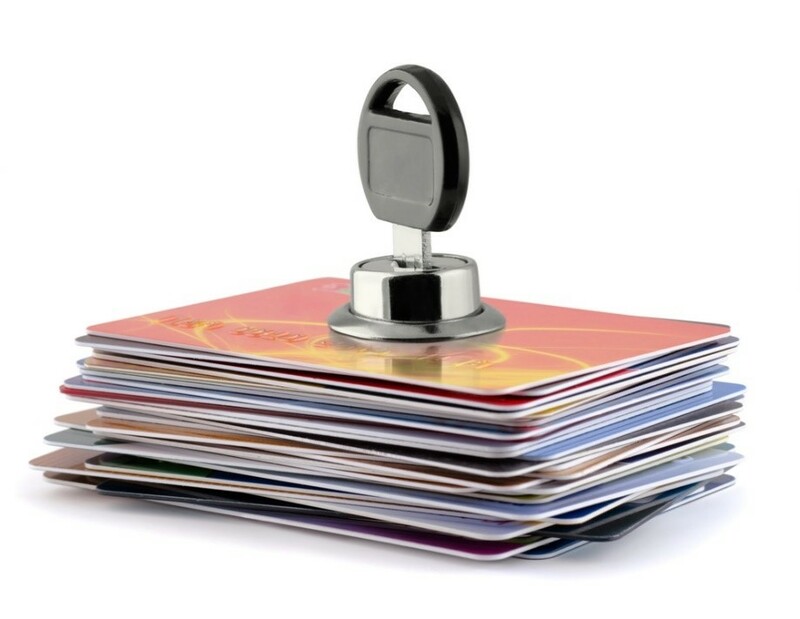 In terms of your credit history, details of your IVA will remain on your credit record for a period of 6 years. It’ll also appear on the Insolvency Register for the duration of your IVA and for three months after it ends. This is a free, online source which potential lenders will usually check to see whether you’re a suitable applicant for credit. However, whilst some lenders may still offer lending (albeit at an increased interest rate to reflect the amount of risk they’re potentially taking on), others will see your IVA as a very responsible way of addressing your debt issues and will view it much more positively. That said, you can expect lenders to ask for additional requirements – such as a guarantor, if you choose to apply for a loan – and the amount you can borrow may be restricted until such time as you’ve re-established yourself with a more positive credit history. However you choose to approach credit during your IVA period your insolvency practitioner will certainly be able to offer more bespoke advice, depending on your personal circumstances and ultimately you can look forward to a debt-free future minus the stress of credit commitments. Uday Tank has been working with writing challenged clients for over four years. His educational background in family science and journalism has given him a broad base from which to approach many topics. He especially enjoys writing content after researching and analyzing different resources whether they are books, articles or online stuff.